A clean, presentable business, is one that attracts the most customers. It is very important to welcome your potential customers into a clean building. The appearance of a location is the first impression, make it count! Professional Building Washing Cleaning Services you can Count On! Washing a building the right way calls for more than a hose and scrub brush. 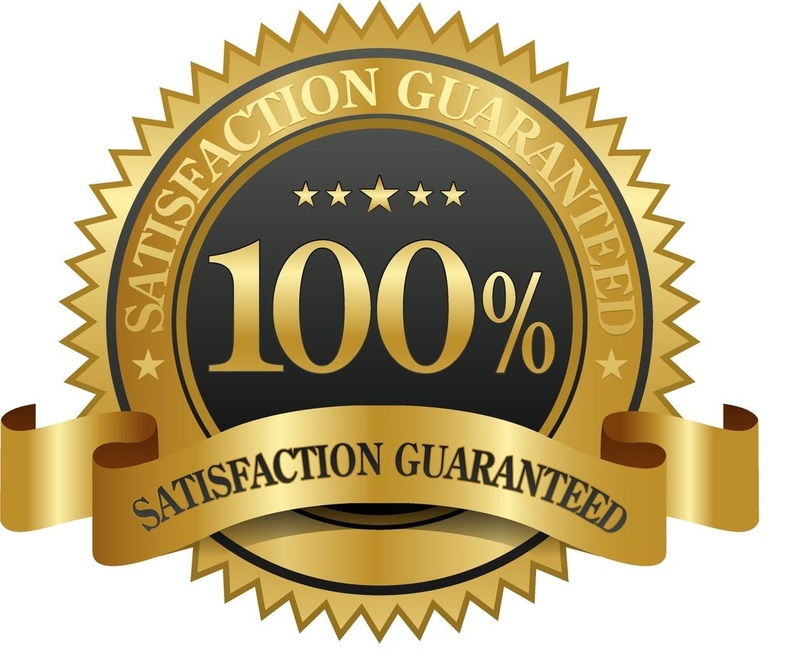 We are trained to properly remove mold, grime, dirt, and salt from your buildings walls. We settle for nothing less than leaving you with a building that is fresh and clean. Safety and quality is what we pride ourselves on. We pay attention to detail and tailor every job for the customer. We know what chemicals or detergents to use to keep your buildings walls from harm. We are compliant to all safety and environmental standards. For big jobs, our workers are trained to use lifts to get those hard to reach places. Garden State Pressure Washers offers great incentives to business owners that become a part of our annual cleaning program.